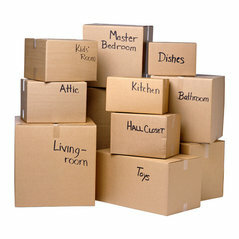 Take one of the hassles out of moving house by ensuring all your belongings are packed up efficiently. Box Em Up provides packing boxes throughout Brisbane and have a variety of different size storage boxes along with accessories such as blankets, tape, rope, bubble wrap and scissors. 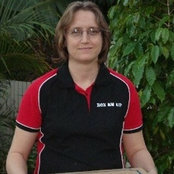 Let Roxann and her team help make things easier, and she can even source quality removalists to assist in the move.